When you hear the phrase “action figure,” what is the first image that comes to mind? We’re willing to bet it is probably something along the lines of a muscular G.I Joe figurine, or maybe something involving Superman or Spiderman. Either way, there are a multitude of qualities all of these action figures have in common. They are all heroic, they all inspire little kids to greatness, they are all fun to play with…and oh, yeah, they are also all men. There definitely were not a ton of female action figures back in childhood days. The closest little girls could get to a positive role model were American Girl dolls. But lately, that has all changed. Now small children have a range of action figures to choose from, including both male and female figurines. Female action figure collectors can finally start collecting figurines that look like them (to a certain extent…we can’t all have superhero bodies, after all). There has been a revolution in the world of female superheros and just female heroines in general, even those without super powers. Our society is finally beginning to recognize that women and girls contribute just as much as men and boys, and their stories deserve to be heard, too. We have rounded up a list of all the newest, coolest, female action figures and collectibles. 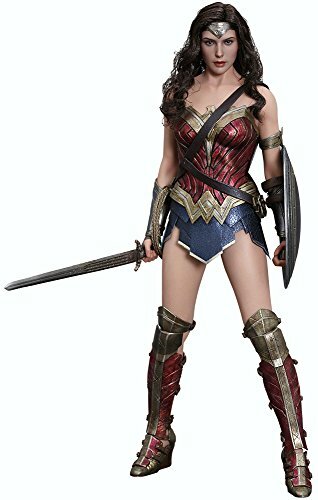 Whether you are a man or a woman, or you are shopping for a toy for your little girl or boy, there is a lot to appreciate in the new world of female action figures. When you think of inspiring female figures, you do not really find anyone more iconic than Gal Gadot as Wonder Woman. She is not just a badass female superhero, she is a badass female superhero from a movie directed by a badass female director! Women’s empowerment all around. Hot Toys presents the 1:6th scale Selina Kyle / Catwoman Collectible Figure from third Christopher Nolan Batman movie, The Dark Knight Rises. Standing approximately 12-inches tall, the fully articulated figure features the likeness of Anne Hathaway as Catwoman in the film. 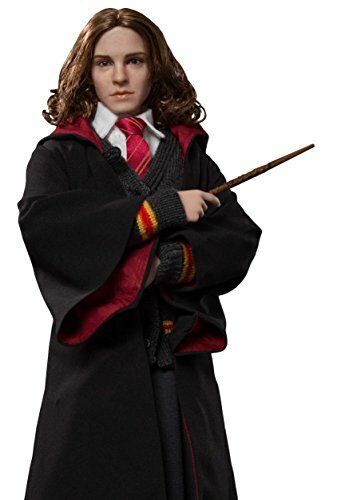 The figure comes with seven (7) sets of interchangeable hands and a detailed one-piece black patterned jumpsuit with belt and boots. Accessories include a pistol, goggles and a figure stand with patterns of water drops, with Selina Kyle/ Catwoman nameplate and the movie logo. Who says woman action figures all have to unequivocally on the “good guy” side of the hero/villain continuum? Get yourself an action figure with some complication and depth with this beautiful figurine of Anne Hathaway as Catwoman from The Dark Knight Rises. On the other hand, you could just go with a classic super villain, who compounds her villainous status by also having super villains as lovers. You really just cannot get more bad to the bone than you can with Margot Robbie as Harley Quinn. Is it still too raw of a wound to talk about how iconic Carrie Fisher was? 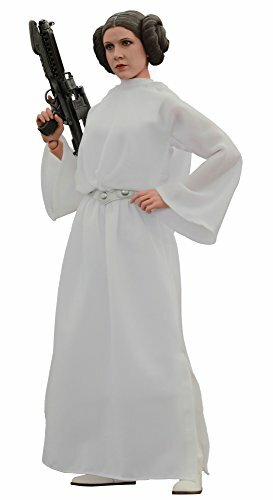 If you want to be inspired every day to resist imperialism and tyranny, you will not be able to find an action figure more suitable than the incredible Princess Leia. How about a more modern day Star Wars hero? 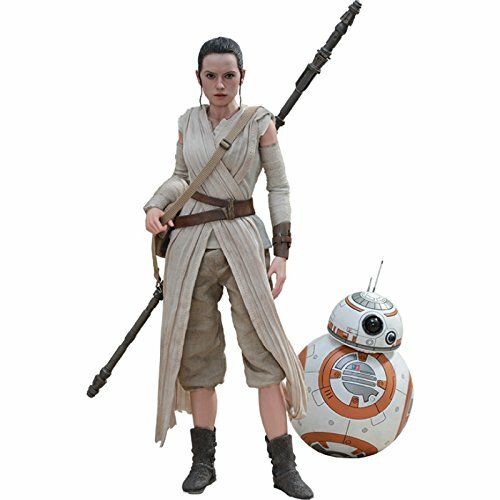 Rey defines traditional female stereotypes and inspires young girls everywhere – she will certainly be able to light a fire for you as well. 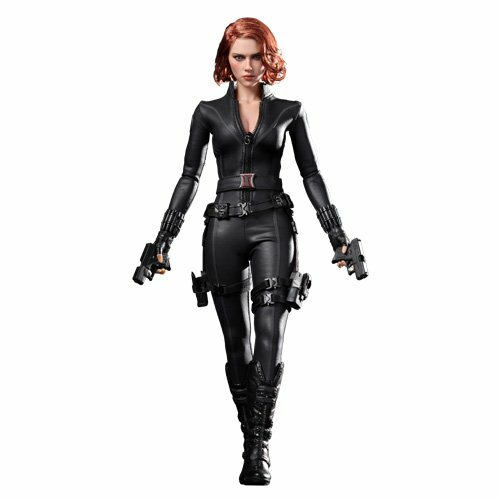 Hot Toys is proud to present MMS178 (Movie Masterpiece Series) The Avengers: 1/6th scale Black Widow Limited Edition 12-inch Collectible Figurine with the following specifications: - Authentic and detailed fully realized likeness of Scarlett Johansson as Black Widow in the movie The Avengers. Spiderman can eat his heart out – these days, it is all about Black Widow. We could probably all get down with the idea of a Russian spy defecting and coming over to our side, especially when the spy is as badass as Scarlet Johannson and plays on a team of Avenger superstars. If you want to talk about the OG female hero, you can’t really find someone more real than Hermione. Let’s all be honest here – if it were not for her, Harry Potter would have died long before the end of book one. 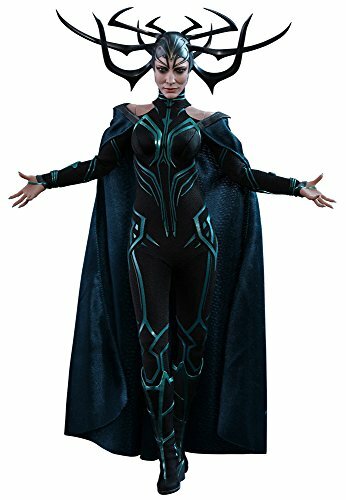 Talk about a queen not just of female super villains, but all super villains – Hela, Asgardian goddess of death, does not mess around. Proving that anything men can do, women can do better – including being really, really evil.